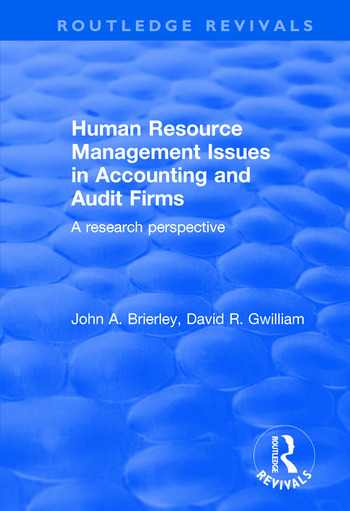 This title was first published in 2001: Focusing on human resource management practices in the multinational multi-service providers, this text presents some complex academic research in an accessible form. This book collates and reviews, in a manner designed to be both accessible and comprehensible to the interested reader, the extensive body of academic literature which has been developed since the 1980s. In addition, it provides a perspective on human resource management issues, practices and problems based in part on interviews with senior personnel. Most suitable for scholars and practitioners of business and management, social policy/sociology and economics.